Andy | Robert S. Minch, D.D.S., P.A. 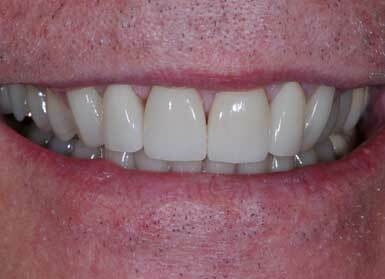 Andy, a 72 year old realtor, has always been very fastidious about his teeth and felt that his front teeth were showing their age- very yellow, old fillings that were stained and showing the years of wear/ grinding. 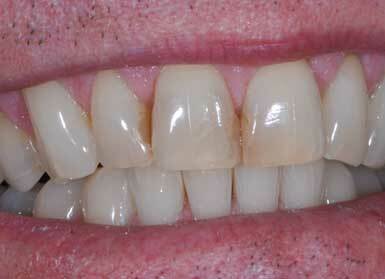 Porcelain veneers on the front 4 teeth was all that was necessary to take his smile from aging to youthful! Click here to see a close up view.